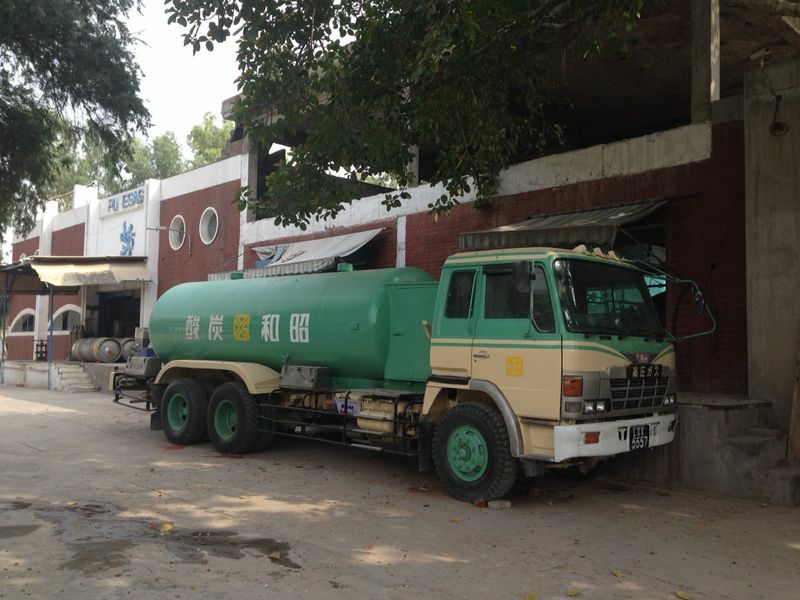 LAHORE GAS Company (PVT) Ltd.
Maufacturing 99.99% Pure Carbon Dioxide - CO2 for Beverages. 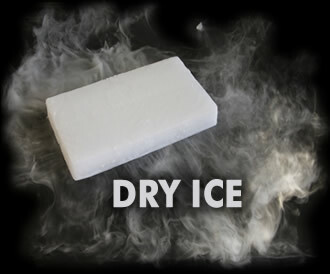 Dry-ICE for Extremely Cold Storage. 99.99% Pure Etheylene Oxide for Sterilization. ETO Ethylene Oxide Gases Mixtures with CO2 for Cold Sterilizers. Lahore Gas Company (PVT) Limited has been established since 1977, in Quaid-e-Azam Industrial Estate, Kotlakhpat Lahore Pakistan with German production plant from 'Buse' which produces prime quality 99.99% pure CO2 by the process of cracking natural Gas. Lahore Gas, along with its sister concerns Mehran Gas (Pvt) Limited and Pure Gas (Pvt) Limited which are equipped with Asco Swiss manufacturing plants and are serving Carbon Dioxide - CO2 and Dry-ice commercial consumers for long time. 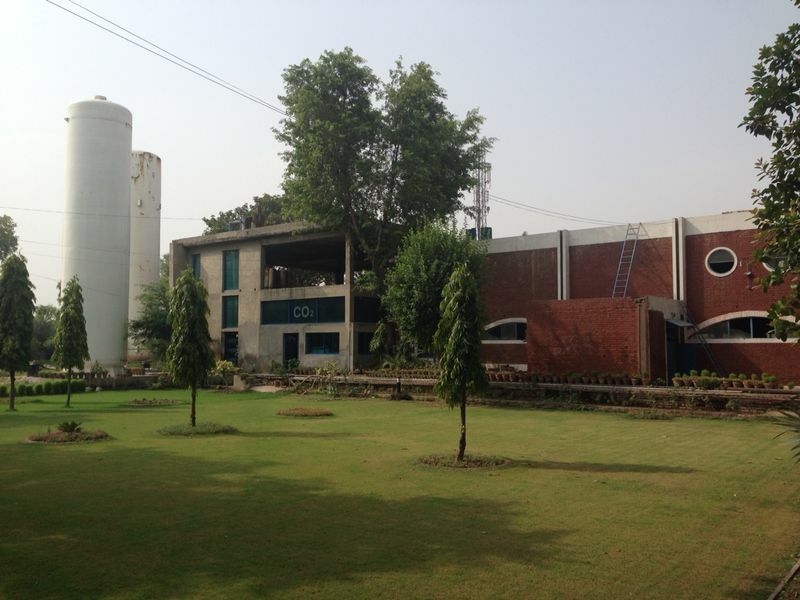 In 1994 Lahore Gas, introduced Carbon Dioxide CO2 with mixture of 99.99% Pure Ethylene Oxide (ETO) imported from the best source from Western Europe and is currently supplying to the Pharmaceutical industry, including syringe and I-V set manufacturers with the sterilization gas in all mixture ratios throughout Pakistan. 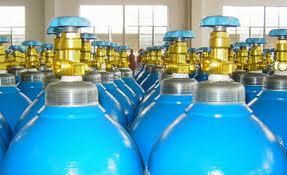 EO or ETO gas in Pakistan is supplied in 30 kgs ETO Cylinders. 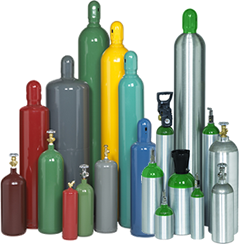 CO2 Cylinders for all your CO2 requirements in any industry. Our manufacturing Plants are based on natural gas cracking producing 99.99% Pure CO2, ideal for Food and Beverage market. 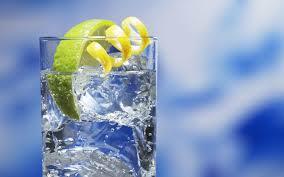 Make your soft-drinks fizz with Pakistan's No#1 CO2 producer. Lahore Gas ensures you a continous reliable supply of 99.99% pure Carbon dioxide produced from Inhouse Natural gas cracking plants. Thats why Pakistan's leading soft-drinks producers and bottlers choose to trust Lahore Gas for all their Carbonation requirements. Dry Ice - Solid state CO2 for extreme cold. We have been at forefront of Pakistans CO2 and Dry Ice Manufacturing since 1977. Our Manufacturing facilty is ideal situated in the heart of Lahore, Punjab and catering for Industries all across Pakistan. For over 30 years, Lahore Gas Dry Ice has made cost effective temperature controlled transport a reality for the Pharmaceutical Industry, hospital, biobanks, biomedical test laboratories and food industry. 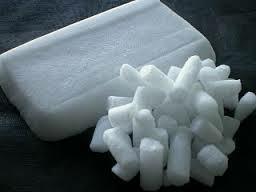 Dry Ice Blocks and pallets for reliable, flexible low temperature transport. Available for Airlines, Food processing and storage. Providing PIA (Pakistan Internationl Airline) with Dry Ice for Food storage.